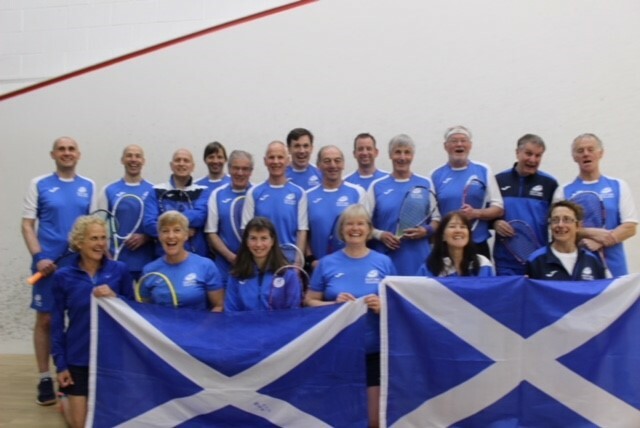 The third Masters Home Internationals took place in Nottingham last weekend (Friday 11th – Saturday 12th May). 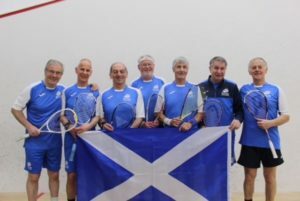 The Men’s Over 45 and 65 and Women’s Over 45 teams travelled to compete against England, Ireland and Wales. 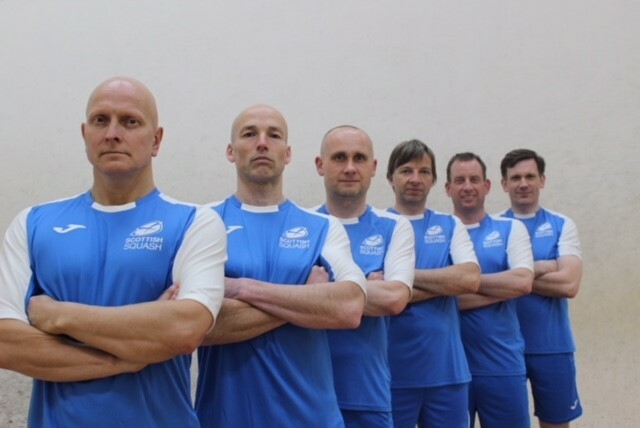 The results from each of the teams can be seen below and full results from the weekend can found on the England Squash Masters website by clicking here. 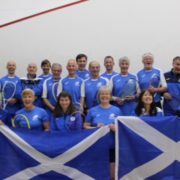 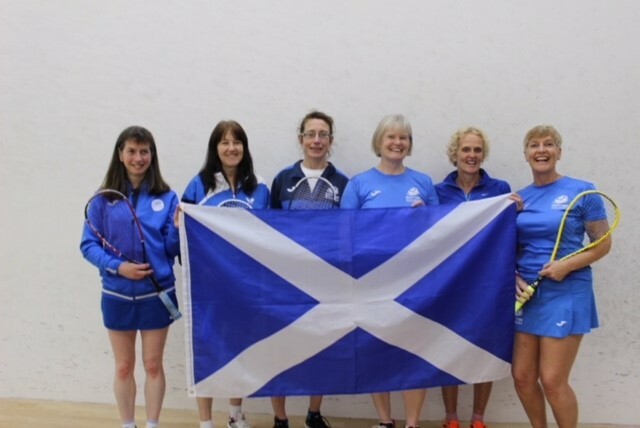 The 2018 Scotland Masters Home Internationals takes place next weekend (Friday 18th – Saturday 19th May) at Aberdeen Squash & Racketball Club. Find all the information you require ahead of the event here. Spectating is free of charge all weekend.